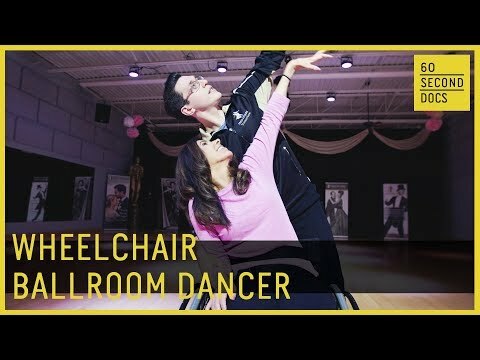 An injury at age 14 left Cheryl Angelelli paralyzed from the waist down, but it wasn’t going to stop her from pursuing her dance dreams. The wheelchair ballroom dancer and Paralympic athlete still moves, grooves and even gets lifted into the air. Her question is never “Can we do it?”; it’s “How do we adapt it?” Cheryl teaches inclusive dance classes to those with disabilities, and guarantees she won’t be sitting still anytime soon.